Shop the NEW Chruchill China restaurant crockery range inspired by the seashore for 2019's biggest catering crockery trend; Nature! Which Bin Bag Is Eco? With nature’s most breath-taking elements taking centre stage this year, the timeless Isla collection takes inspiration from the unique shapes, imagery, textures and colours of our sea shores. 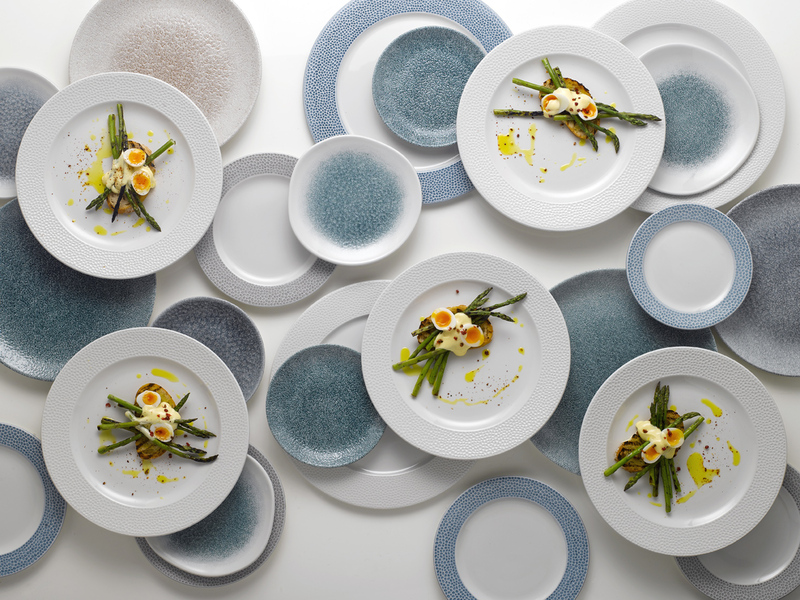 Made up of contemporary and intricate tableware and beverage items available in two stunning accent colours including understated shale grey and calming ocean blue, these natural accents are hand applied to create a subtle pebble embossed frame unique to each creation. Striking the perfect balance between style and functionality, the range incorporates both its innovative eco glaze and super vitrified body, resulting in crockery that is stronger, resistant to scratches & stains, as well as environmentally friendly and completely stackable maximising your valuable catering environment as well as microwave and dishwasher friendly making it perfect for the dynamic catering environment. Not only does the Churchill China restaurant crockery range mimic nature, it also cares for it too! 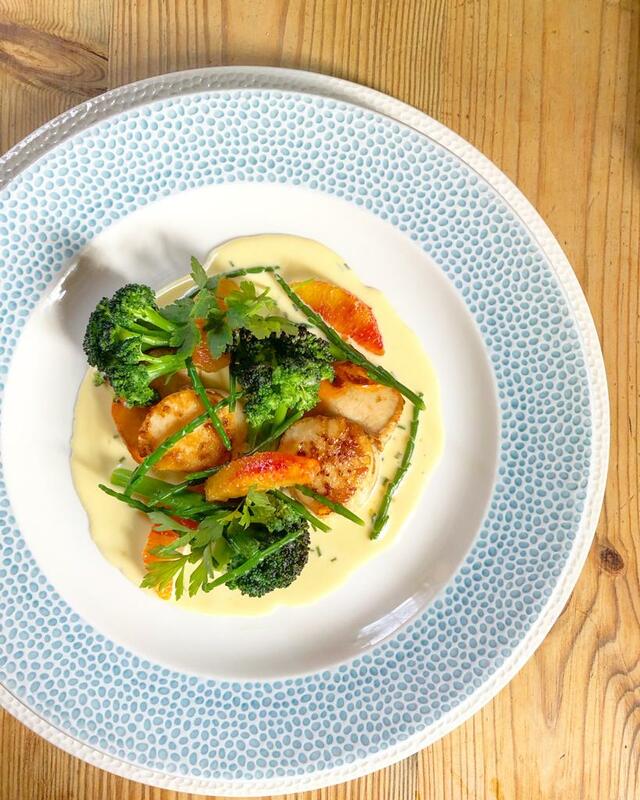 When presented with the Churchill Isla plates, Butombe’s Executive Chef; Alice brought the dishes to life with some vibrant and tasty dishes! 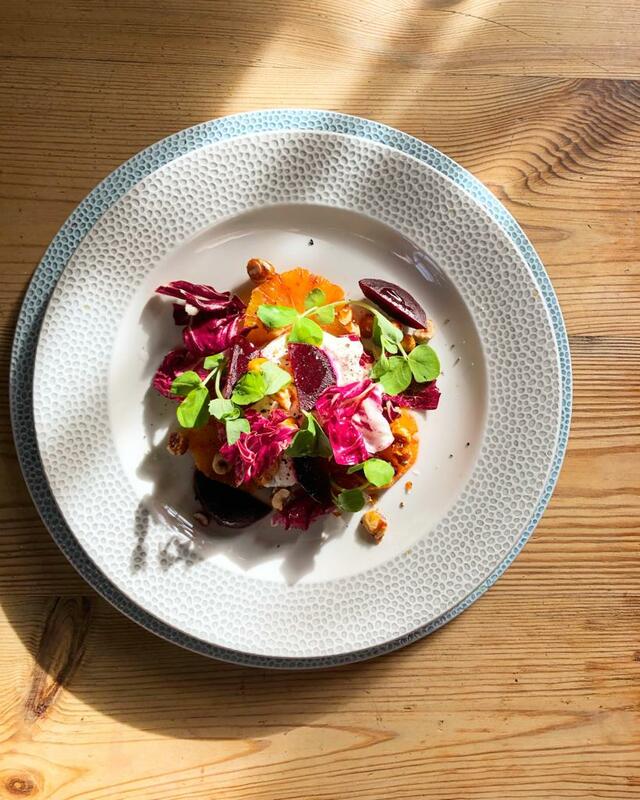 Get a taste of Alice’s stunning dishes at one of Butcombe’s many restaraunt pubs across the South West. Find a Butcombe pub near you here. 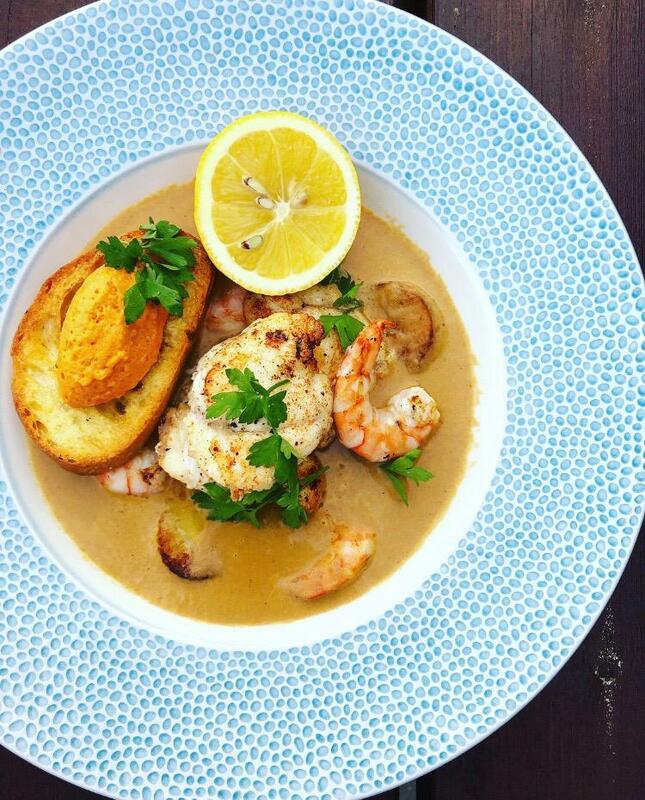 Like the sound of the Churchill Isla restaurant crockery range inspired by the ocean and seashore for 2019’s biggest restaurant tabletop trend? Then why not call us on 0117 934 1270 to get your FREE Churchill China catering crockery quote? For more information on this stunning Churchill China range, view the full Churchill Isla catering crockery range here or view our alternative selections of Churchill China restaurant crockery online today. Churchill are dispelling the myth that high quality crockery can’t be environmentally friendly!